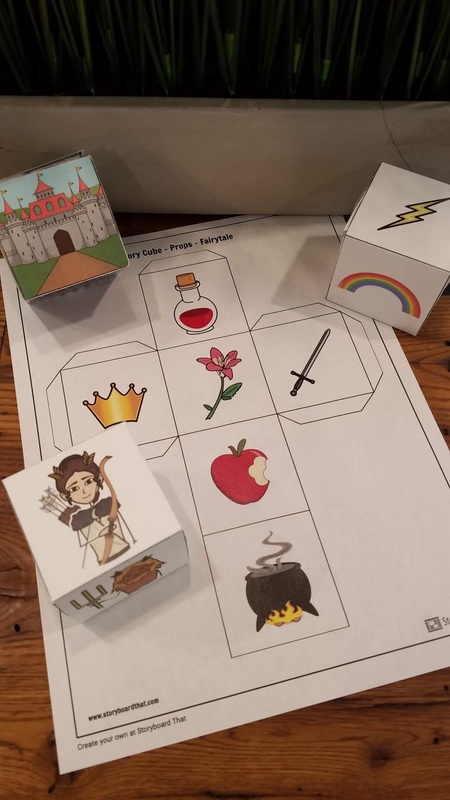 Math Playground offers hundreds of free math games and interactive modules for elementary school students. I'm not sure if this is old news or not, but this morning I was looking at some of the games and noticed that you can share the games directly to Google Classroom. To share a Math Playground activity to Google Classroom simply open a game then click the Google Classroom icon that appears below the game. Math Playground will launch a pop-up window (make sure you have your browser set to allow pop-ups) in which you can select the Google Classroom class to which to send the game. In the same pop-up you will be able to choose to make the game an assignment, an announcement, or a material in your class' "classwork" section. If I was teaching elementary school I would consider following Tony Vincent's suggestion of adding a section in Classwork for "things to do with extra time" and adding some of the Math Playground activities to it. For more information about that idea, take a look at Tony's recent Tweet that includes a visual aid. Nature Cat's Great Outdoors is a free app from PBS Kids. The app, available for iOS and Android, provides students with activities they can do outdoors in all kinds of weather. And there some indoor activities for those days when you really don't want to go outdoors. 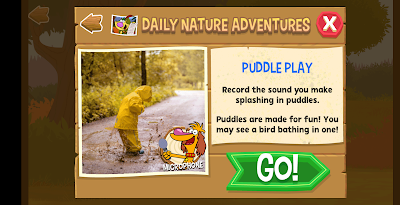 To use the Nature Cat's Great Outdoors app students simply open it, press play, and select a "daily nature adventure." There are adventures for sunny days, rainy days, and snowy days. 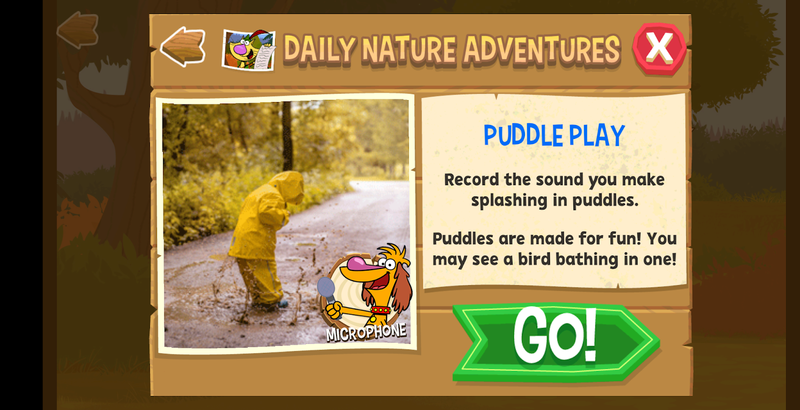 An example of a rainy day adventure is recording the sounds of rain drops and the sounds of splashing in puddles. The app has more than 100 adventure suggestions built into it. Students earn digital badges for completing adventures. Nature Cat's Great Outdoors has a journal component that students can use to record observations and ideas. The journal lets students save audio recordings, type notes, and draw. Students can record and write on blank journal pages or respond to one of the prompts included in the journals. I love apps like Nature Cat's Great Outdoors because they have activities that appeal to students while also encouraging outdoor learning. Many of the activities in Nature Cat's Great Outdoors are excellent starters for elementary school science lessons.